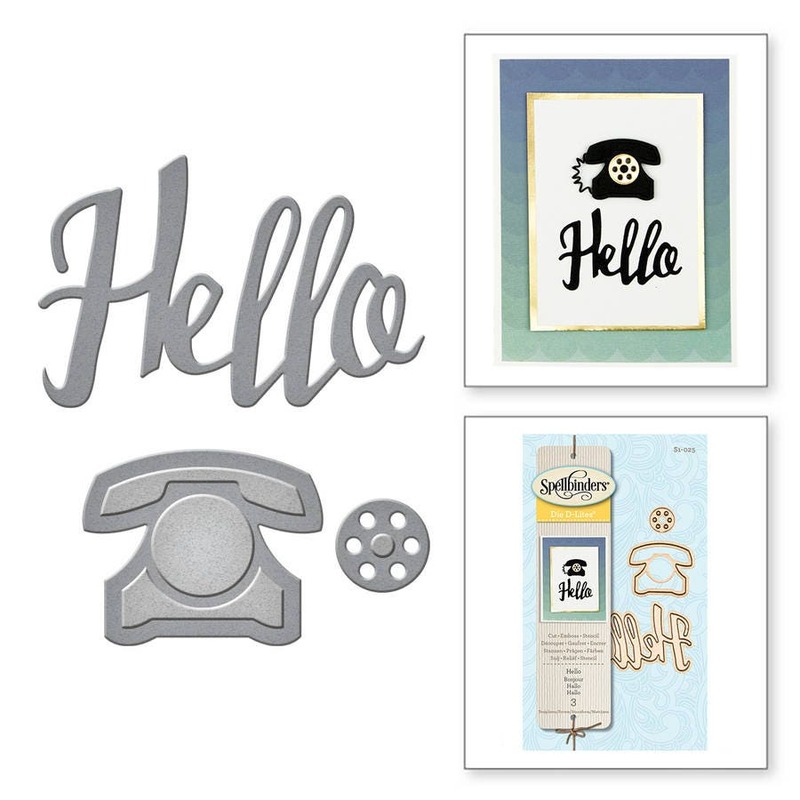 Spellbinders® Die D-Lites cut, emboss and stencil with a single die template. 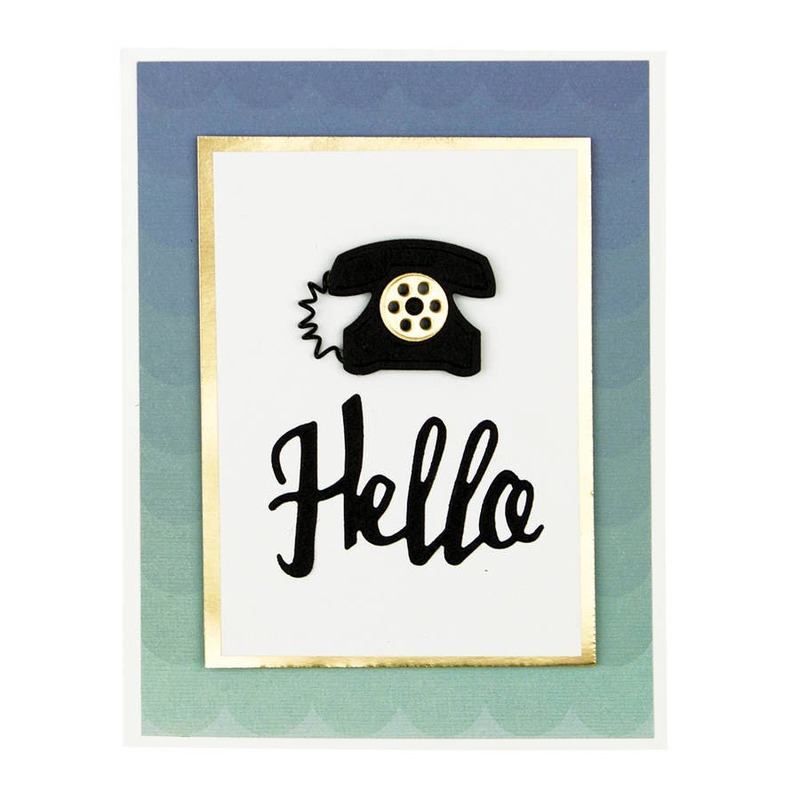 This Die D-Lites Hello Etched Die set would make an awesome addition to your die cutting collection. 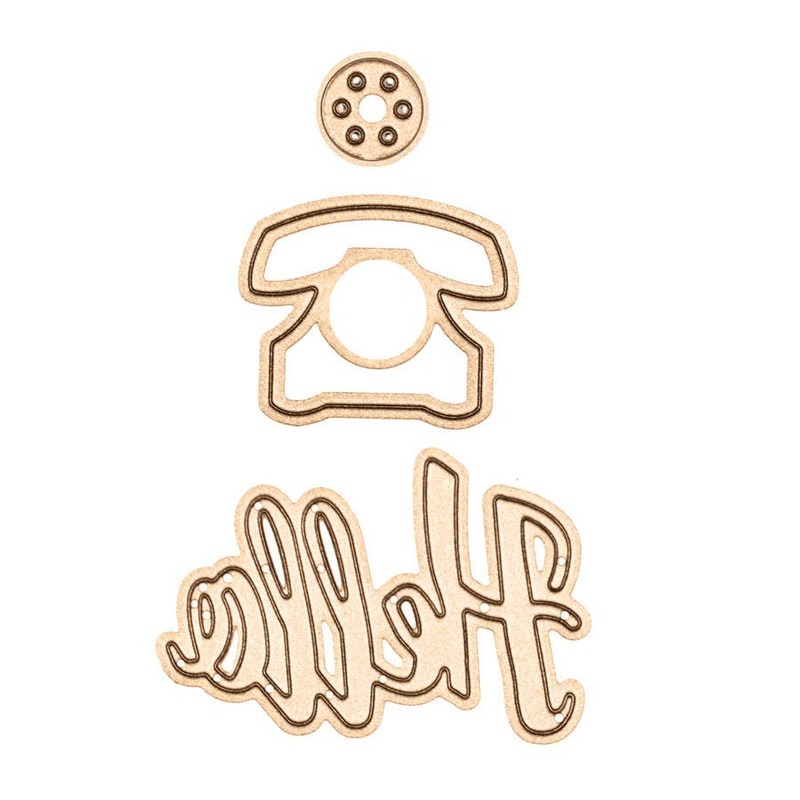 The set includes Hello, phone and dial. 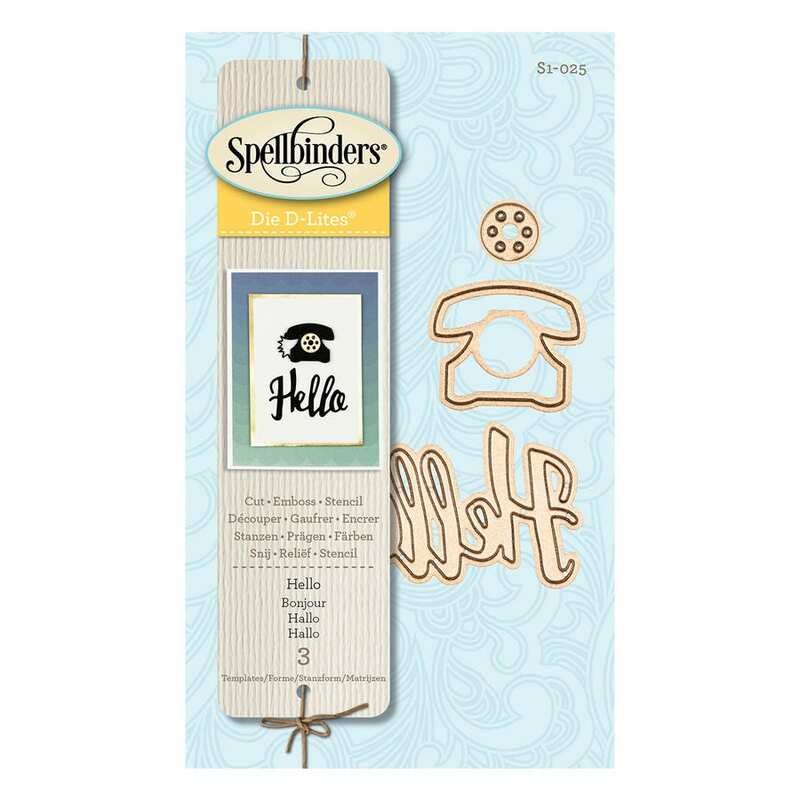 Spellbinders dies are Universal Dies that are designed to be used with Most Leading Die Cutting and Embossing Systems!